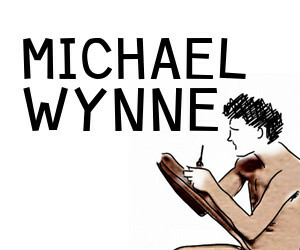 Hi, I’m Michael Wynne, maker of photobooks and artists’ books and other things. There’s some stuff here that’s not quite safe for work or for people under 16. 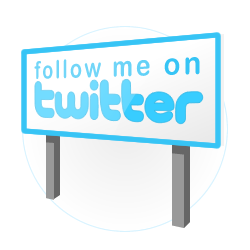 You can check out the things I make if you click here. where in this world are you? You’re a brilliant homosexual. Hugs!